TechValidate takes the voice of customers and transforms it into compelling and credible content for use across countless marketing and sales communication channels. With customers like IBM, Box, and Salesforce, they are a leader in enterprise marketing automation software. Within a year of working with Zavzen, TechValidate was acquired by SurveyMonkey and helped SurveyMonkey establish a foothold in the enterprise space. Creating new features and improving existing ones involved working closely with a number of different teams within the organization. Management provided insights into the business, while customer success and sales were invaluable in understanding customers and prospects. The main aim when beginning each project was to understand and connect user goals and business goals. Even within large enterprise organizations, people are people. We found small moments of surprise and delight in the software they use every day could have a huge positive impact. This insight led me toward creating a fun, engaging experience to help improve survey completion rates. Once the objectives were understood, I began to dig into how other businesses were solving similar problems. In the CX (customer experience) space, many comparable products provided limited ways analyze data and text. This provided a clear way for TechValidate to differentiate themselves by creating a dynamic data platform with intuitive filters and sophisticated text analysis. 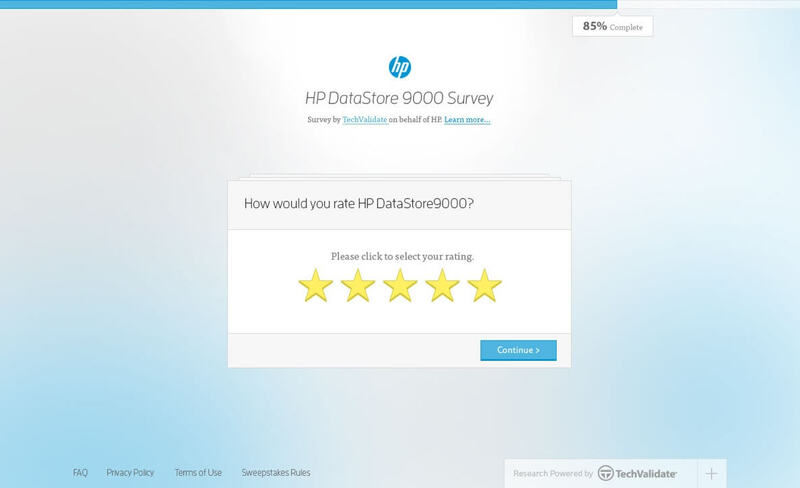 Surveys are the backbone of how the TechValidate platform collects data. By sending surveys on their customers behalf, TechValidate provides them with the materials to quickly and easily create case studies, testimonials, and white papers. Improving the survey experience provided TechValidate's customers with more data and insights to use in their marketing and sales materials, while providing their customers' customers with a more enjoyable survey experience. The end goal of this redesign was to get more people to complete surveys. This was achieved by cleaning up the existing busy, cluttered interface while providing an enjoyable experience that made people want to keep answering questions. As a part of the survey refresh, the emails being sent to survey takers were also redesigned. By A/B testing a number of alternative email designs we achieved a higher click through rate with 95% confidence interval. More people seeing surveys + more people completing surveys = more data for case studies, testimonials, and other marketing content. Since their creation, TechValidate was focused only on automating the B2B content creation process. 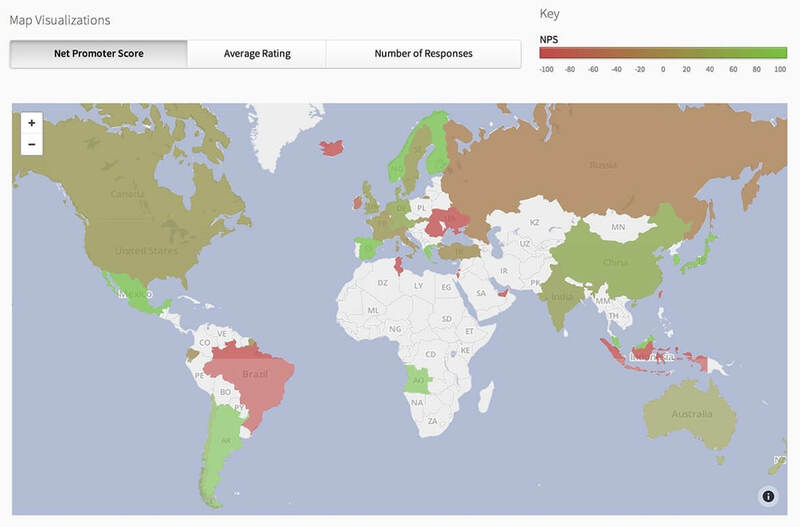 Through communicating daily with customers and prospects, we realized the existing survey platform could be used by product and support teams to provide deep insights into customer satisfaction. Many of our customers had expressed interest in or were already using CX products (>2/3 or Fortune 1000 companies use NPS). 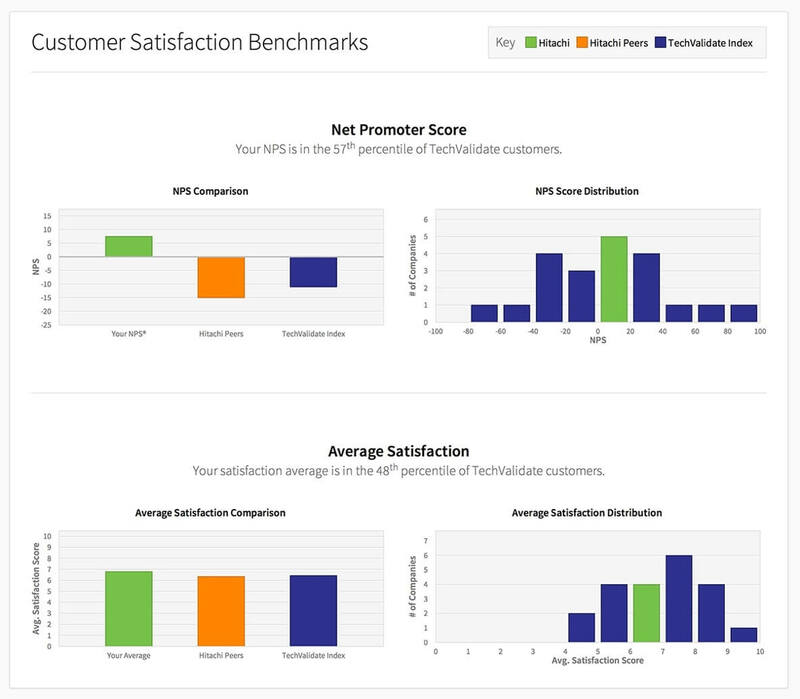 Working closely with the customer success team, I developed a dashboard that allowed our customers to easily understand and analyze their NPS data by focusing on exactly what customers were already requesting. This product allowed complex businesses to understand their customer satisfaction in a way they hadn't been able to before. 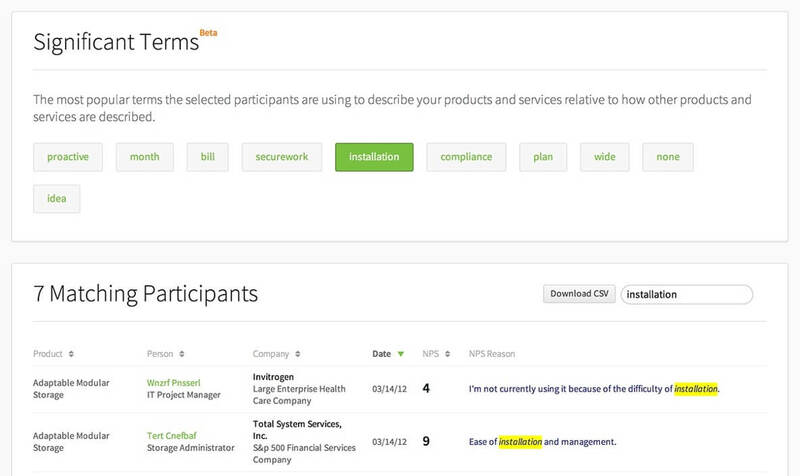 After some changes and updates, this product has been integrated into SurveyMonkey as SurveyMonkey CX. 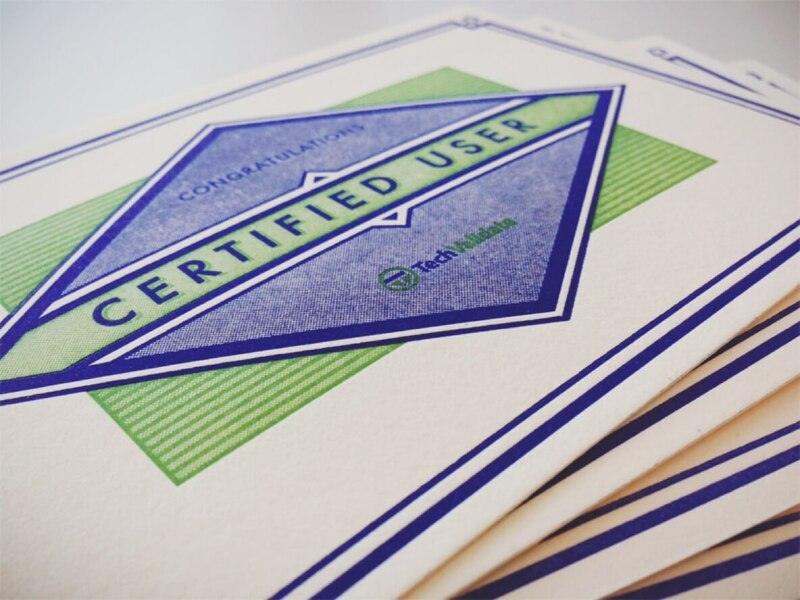 Even in the fast-moving, digital world of enterprise software, some high-quality paper, hand-mixed inks, and an antique printing machine can go a long way. I designed thank you cards for customers who had worked closely with TechValidate for years, then I letterpressed them at the San Francisco Center for the Book. In addition to showing thanks to customers, seeing folks share these was great for the TechValidate team morale as well! During my time at TechValidate, the company was able to expand beyond marketing content creation and improve the experience of their customers and their customers' customers. In addition to improving the user experience for existing customers, TechValidate was able to communicate this new value through a refreshed marketing site which I designed and developed. If you are looking to improve your marketing efforts, see how I've improved marketing at businesses similar to yours.